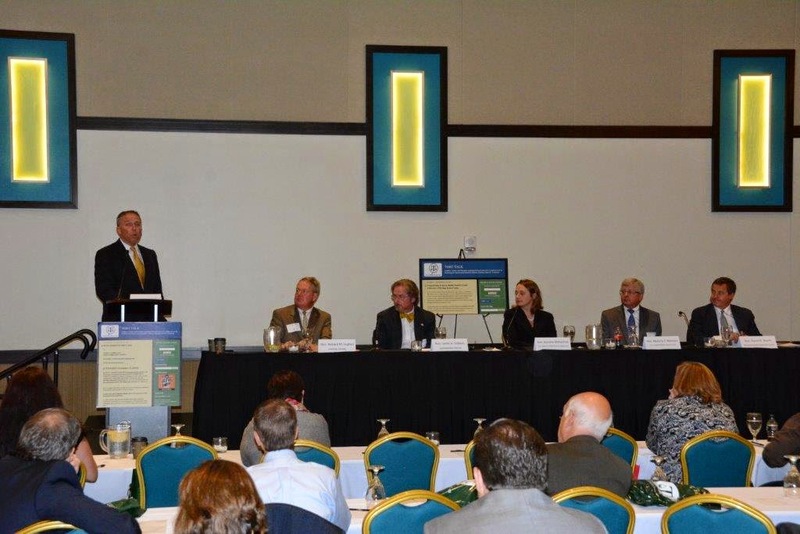 Over 100 people were in attendance at Friday's TORT TALK EXPO 2014 which took place at the Mohegan Sun Casino Hotel in Wilkes-Barre, Pennsylvania. The seminar was followed by an outdoor Cocktail Reception on a beautiful Fall day. I thank all who took time out of their busy schedules to attend the program. 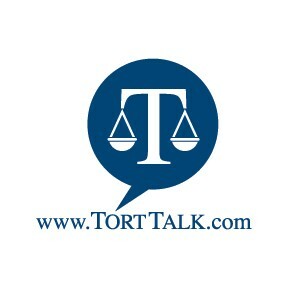 I am grateful for your support of Tort Talk. 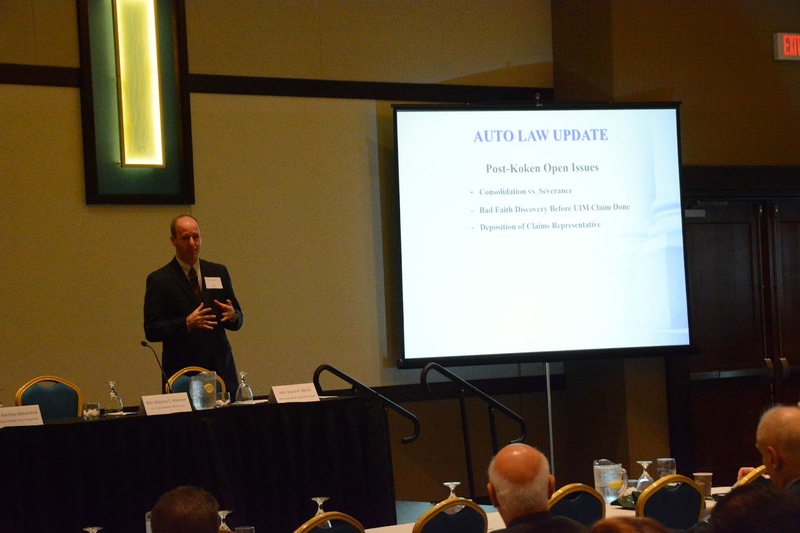 Thanks also to the excellent presenters including Tim Lenahan, Esq. of Lenahan & Dempsey, Scott Cooper, Esq. of Schmidt Kramer, Dr. Lucian Bednarz, Dr. Paul Horchos, and Paul Oven, Esq. of Dougherty, Leventhal & Price. From L. to R.: Tim Lenahan, Esq., Scott Cooper, Esq., and Dan Cummins, Esq. I also thank the Judicial Panel Presenters, including Superior Court Judge David N. Wecht, Federal Middle District Judge Malachy E. Mannion, Federal Middle District Magistrate Judge Karoline Mehalchick, Luzerne County Judge Richard Hughes, and Lackawanna County Judge James Gibbons. I plan to have the written materials reduced to a PDF format so it can be made available to the public should anyone wish to secure a copy. This year's written materials contain, for the first time, a copy of the Post-Koken Scorecard. Also included in the materials are Bad Faith Litigation Updates written by Attorney Scott Cooper and Attorney Neil O'Donnell. I will highlight how to secure a copy of these materials in a future Tort Talk post shortly. 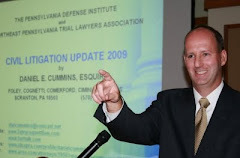 Next up, I will be presenting at the Lackawanna Bench Bar Conference on Friday, October 17, 2015 in Scranton. 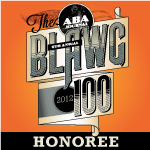 My topic will be a Civil Litigation Update (With Lessons From the Godfather Trilogy).